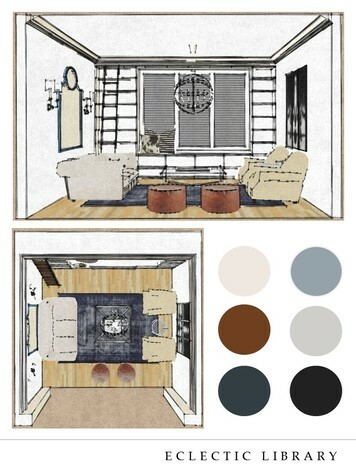 Interior design sample by Ashley C.
Ashley's love for design came at an early age. Raised in a military household, she moved every year or so. Her favorite thing about moving was getting a new bedroom; a new bedroom meant new walls to decorate, new spaces to arrange, and a new challenge. Ashley followed her passion and has a BA in Interior Design from High Point University. In school, Ashley worked along side designers, like Candice Olsen and Barclay Butera, staging their showrooms for High Point Furniture Market. Since graduation, she has worked for many well known home decor retailers staging their showrooms. 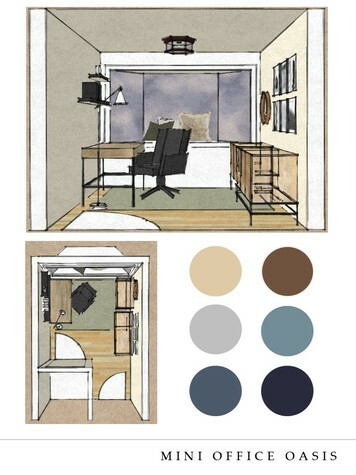 Ashley provides her clients with neutral, classic designs that will last a lifetime. 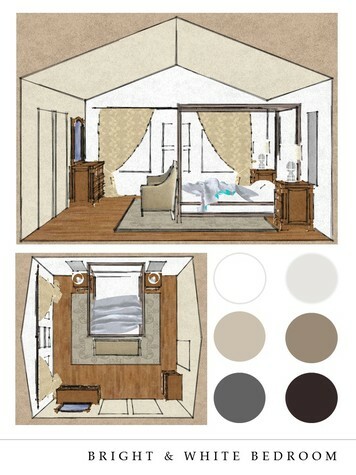 I love creating neutral, classic designs that will last a lifetime. 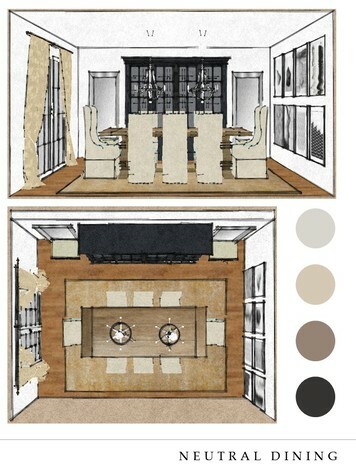 I enjoy mixing elegant linen with rustic wood to create a space that feels as if each piece was collected overtime. My favorite part of design is giving my clients the confidence they need to start their day. If my client wakes up in a beautiful home, they feel inspired for the day. I am that person who stops my car on the side of the road to take a picture of an old church, run down barn, or abandoned factory. I love to imagine all the people who walked up those stairs and opened those doors. Old buildings have many stories to tell if you give them the chance to do so.